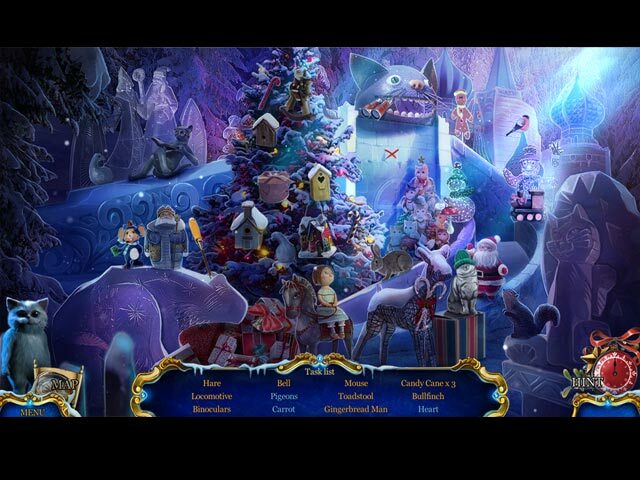 Christmas Stories: Puss in Boots game download. 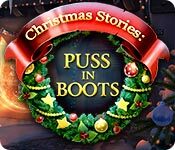 Free download Christmas Stories: Puss in Boots for Mac. The Christmas magic continues... with the next in the blockbuster series from Elephant Games! You adopt a forlorn kitten on Christmas Eve, but little did you know what that innocent cat would get you into. It seems a thief has ransacked Santa's purrrfect little toy town, stealing the Christmas star! Why would anyone want to stop Christmas from coming? 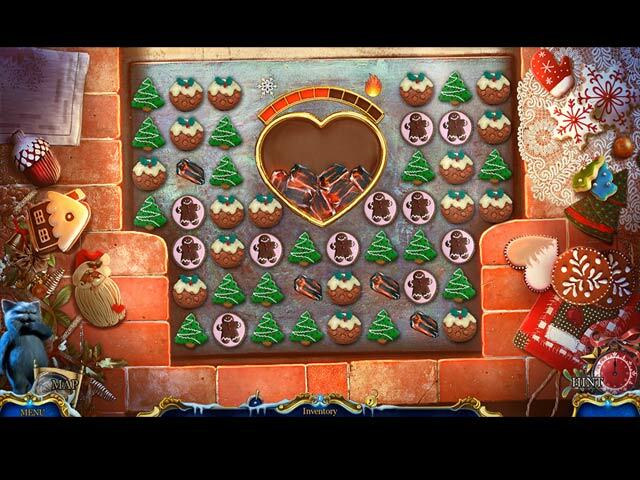 Find out in this family-friendly game that's just right for one and all during the holidays. The festive soundtrack will put you in the Christmas mood! 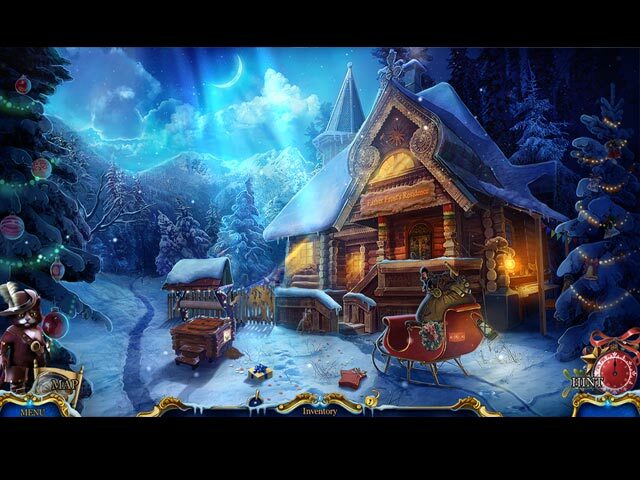 And you'll love the variety in the hidden-object puzzles and enjoy the fresh new mini-games.